↑ Peirce, Leslie (1993). 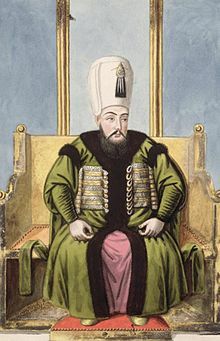 The Imperial Harem: Women and Sovereignty in the Ottoman Empire. Oxford University Press. पृ॰ 99. आई॰ऍस॰बी॰ऍन॰ 0-19-508677-5.